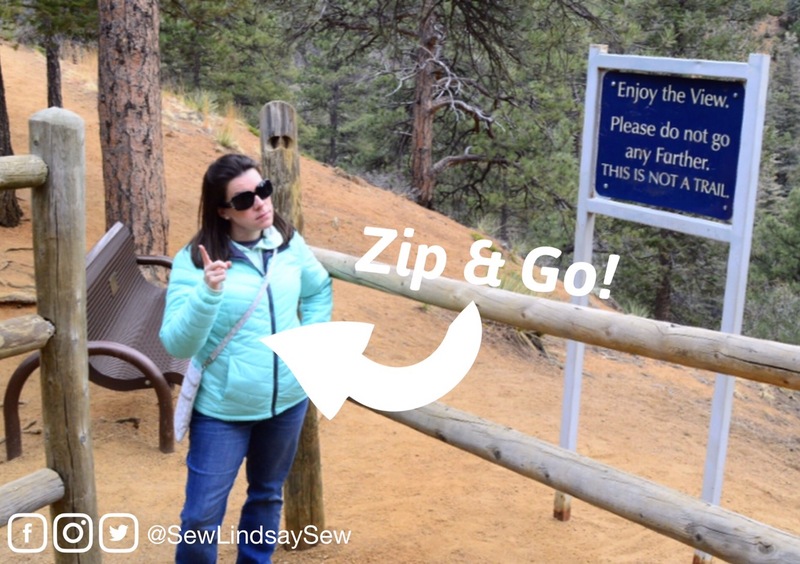 finished project | Sew Lindsay, Sew! Last January, I wrote about #SewMyStash2015, a fun internet-based initiative invented by my bloggy friend Leasa (Project Leasa), who challenged fellow crafters to use up their stash of (hoarded) fabric in 2015 instead of buying new fabric, whenever possible. The brainchild of Leasa at ProjectLeasa.com! It was so much fun throughout the year to participate in Leasa’s challenges and follow the hashtag on Instagram to see what else my peers were making! I thought it would be appropriate to do a wrap-up post to highlight the projects I made throughout the year using fabric that was from my stash. I don’t have to drag a winter coat around while doing my Christmas shopping. Outdoor seating at restaurants and bars all year long. Publix subs are the bomb. Almost everything melts in the car… credit cards, deodorant, Mickey ears (the HAT, not the ice cream)… seriously, everything. There’s always someone moving away. Let me elaborate on that last bullet point. Living and working in Central Florida generally means being surrounded by a lot of talented people who have followed their dreams. Which for the most part is awesome, because everybody is confident and ambitious and ready for adventure. But sadly, hanging with Dream Chasers means there’s a high probability that they’ll be just as open to the idea of chasing their dreams right out of Florida. Which means that I’m constantly saying farewell to wonderful, talented friends who are moving on to other magical opportunities.